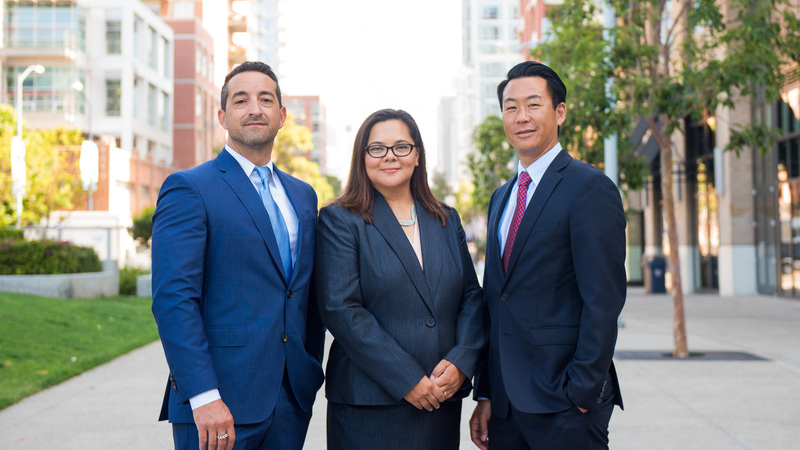 Suzuki, Zandovskis & Yip, LLP is among the top-rated estate law firms in the state. We represent a diverse client base made up of individuals, families and company owners. Our clients turn to us for trusted legal guidance on a variety of complex estate planning matters because we have a history of building long-term success and prosperity for you. Our tailored financial and legal strategy puts your goals and expectations first, paving the way to the preservation of your wealth throughout future generations. We combine asset protection with highly intelligent estate planning law that secures your intentions for the future in state and federal law. Our comprehensive services cover a wide range of areas, whether it’s your first time writing a will, or you’d like assistance navigating the estate taxation process to discover opportunities to save money. 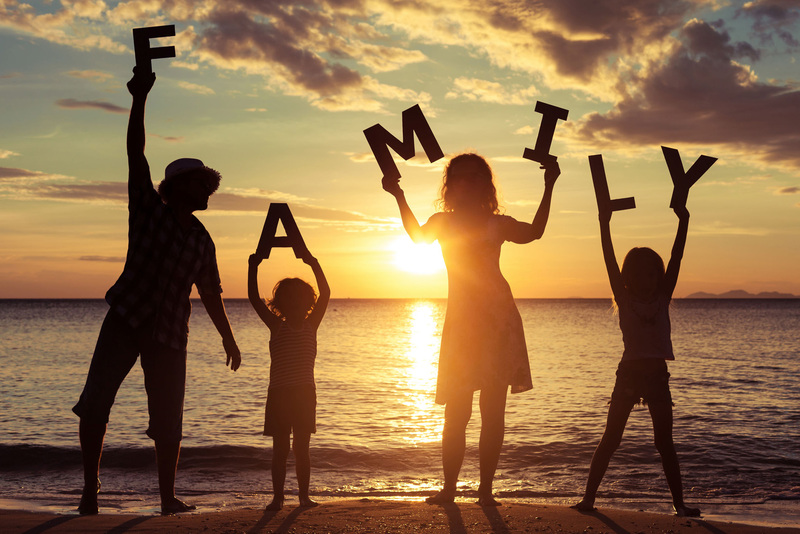 Creating a financial plan for the future alleviates a lot of stress for family members at the time of your passing, and ensures your assets will be distributed in full, to those whom you wish to receive them. Probate is the approval process of your will. It can impact your family’s access to your assets, and make it difficult for them to complete the arrangements you have set in place. If they are unable to prove that your will is the final and uncontested copy of the document, this period can last indefinitely. The amount of tax taken from the assets you have will be determined by the tenacity of your probate lawyer. We’ll explain the state and federal laws governing this process and identify opportunities to reduce the amount of taxes removed from your estate, preserving your legacy. The probate process requires the filing of a number of complex documents that must be filled out correctly to meet the rigorous approval standards set in place. We speed up the process by going over all of the paperwork with you prior to deadlines, submitting in a timely manner and defending this documentation during hearings. Our ability to anticipate the types of questions you will be asked during a hearing allows us to prepare you with the information you need to generate a quick approval from the courts. Entrusting an estate lawyer to develop livings wills, will drafting, and trusts is the best way to ensure your wishes are being met in the event of your passing. Establishing a will prevents unnecessary family disputes and problems, and relieves loved ones of the burden of navigating your debts, assets, properties and charitable wishes alone. We make it easy to protect your assets and beneficiaries, explaining each part of the process to ensure you understand exactly where your money and assets are going. To inquire about our local estate law and planning services, give our local offices a call today to book an appointment to review your unique circumstances. 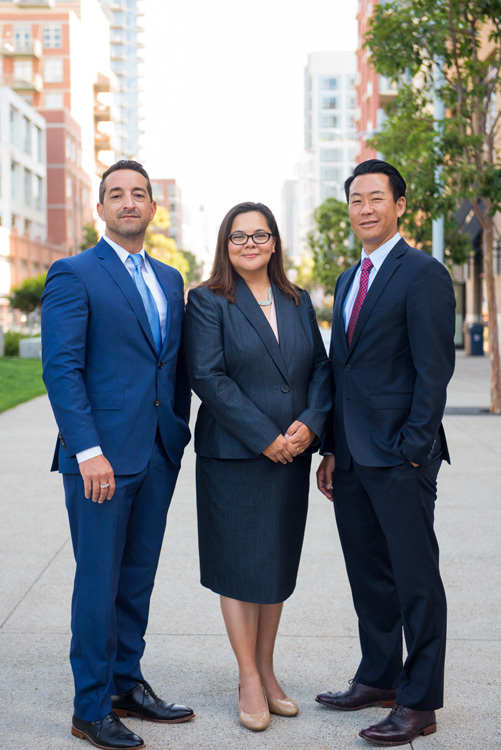 Our friendly team will set you up with a no-obligation consultation and answer any of the questions you may have regarding your estate plans. All information provided is provided for information purposes only and does not constitute a legal contract between Suzuki, Zandovskis & Yip, LLP and any person or entity unless otherwise specified. Information is subject to change without prior notice. Although every reasonable effort is made to present current and accurate information, LinkNow!™ Media makes no guarantees of any kind.